A spiritual home free of judgment and inclusive for all. 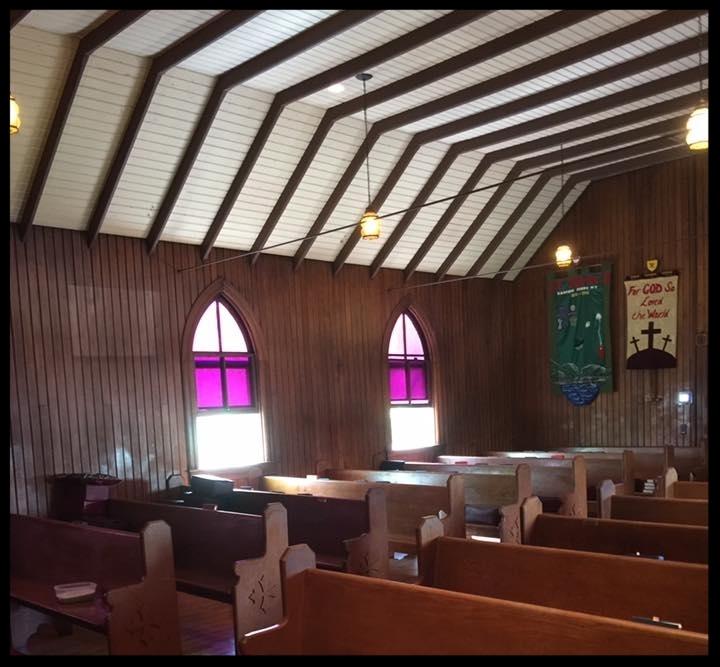 The second Episcopal church in Harpers Ferry was established in June 1899. It was officially consecrated by the first Bishop of West Virginia, The Rt. Rev. George W. Peterkin on June 19 of that year. 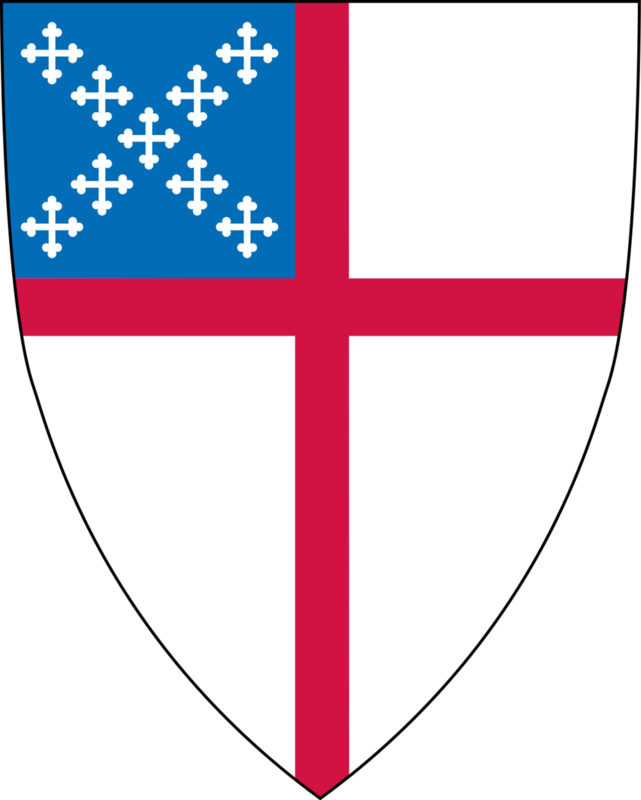 Prior to its establishment, the first Episcopal Church was built in 1852 during the midst of lower town activity and development in the 1800s. Its remains can still be visited today along the trail to Jefferson's Rock. After sustaining gunfire during the Civil War, and subsequent fires and deterioration, the church was irreparably damaged, and the land subsequently taken over by the U.S. Government. The original bell from the first church was transported to the second church and hangs in the back of the church where it has been rung every Sunday morning before church services. "These weathered ruins are all that remain of St. John's Protestant Episcopal Church - one of Harpers Ferry's five earliest churches. Built in 1851-1852 with money provided by church fairs, St. John's served as a hospital and barracks during the Civil War and suffered considerable damage. It was rebuilt afterward, but was abandoned in 1895 when a new Episcopal church was built in the upper town. Today, the National Park Service preserves the ruins by stabilizing the historic field stone walls, which were once completely faced with mortar. Managing the trails around the site so that visitors are discouraged from climbing the fragile ruins is also part of the preservation plan." St. John’s Episcopal Church Ruins in 1961, Photo Credit: Jack E. Boucher, January 1961. Reverend John Unger was born in Martinsburg, West Virginia. He graduated from West Virginia University, University of Hong Kong, and the University of Oxford. 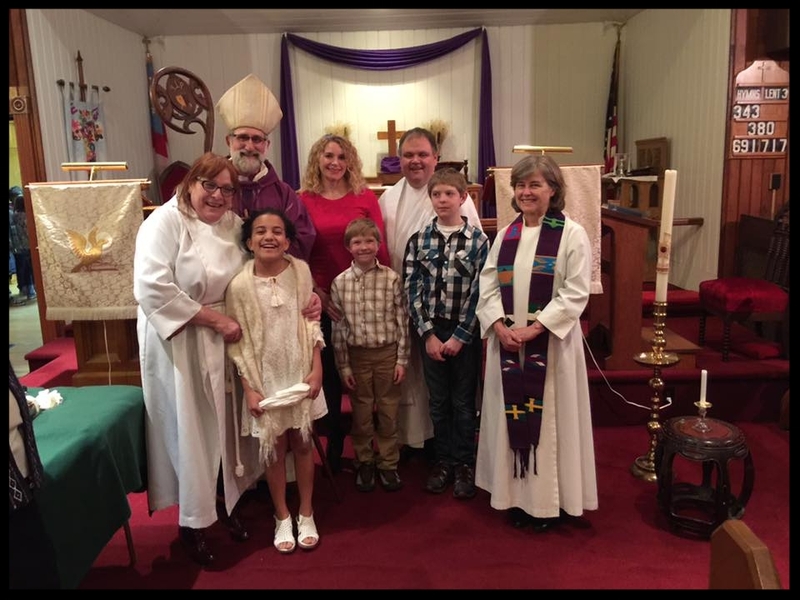 Reverend Unger is ordained as an ELCA Lutheran pastor, and serves the congregations of St. John Lutheran Church, St. John's Episcopal Church, and Camp Hill United Methodist Church in Harpers Ferry, West Virginia. In addition, he is a chaplain for the Berkeley County Sheriff's Office.